Teachers at the school expect my child to do his or her best. Relationships are key to many aspects of our work with children at Southern Cross. Once children know that we are interested in them and care about them, then they are more likely to take chances with their learning and share what they know. As Dr James Comer says “No significant learning occurs without a significant relationship”. Teachers use many different strategies to understand where children are at with their learning. These strategies could include observations, anecdotal reports, checklists, assessment tasks, discussions, data, learning journals and reports. Every day teachers are building and growing their understanding of your child and where they are with their learning and development. Once your child’s teacher has some information, they work out what the next steps are, framed by the Early Years Learning Framework for preschool and the Australian Curriculum for Kindergarten to Year 2, to help your child progress. Detailed feedback during learning helps your child to know what the next steps are or how they can improve their learning. Goal setting is a crucial part of this process and we are working to make our learning visible across the school. This will look different across the years but children will develop with their teachers (and sometimes with you) individual, small group or class goals for their learning. They will then be supported to progress their learning to meet that goal. As parents and carers, you hold such a comprehensive understanding of your child that often teachers will call on your knowledge to help them in some areas. This is why our Getting to Know You interviews and staying connected over the term are so important. Each term your child’s teacher will send out a term overview which will help you know what learning is planned for the term. We also call on families when we are developing Individual Learning Plans (ILP’s) and Personalised Learning Plans (PLP’s) for children as required. Should you think that there is a mismatch between your expectations and the teacher’s expectations then please talk to your child’s teacher as soon as possible so that we can work through the issue. If you have any additional questions please see your child’s teacher, Emma (preschool team leader) or Nicky (K – Year 2 Team leader). Teachers at this school provide my child with useful feedback about his or her school work. 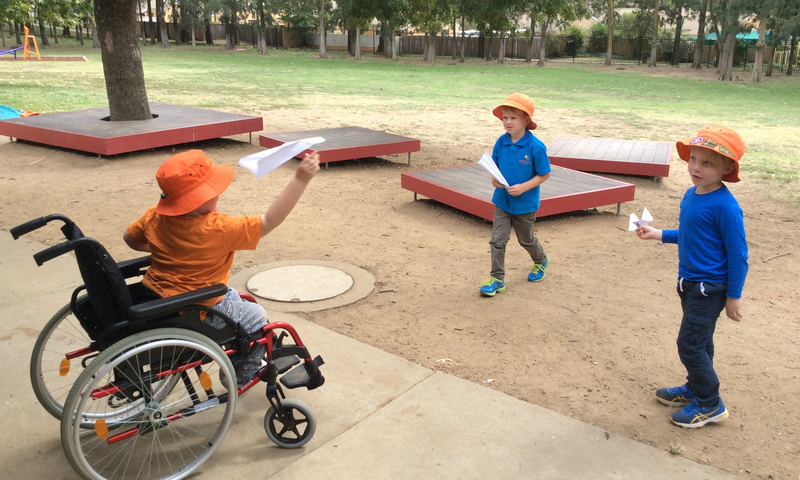 Each day at Southern Cross educators provide feedback to children in meaningful ways which supports them to move forward as learners. There are two main ways feedback occurs, verbal or written feedback. The form this takes depends on the age and development of each child. Most often written feedback is followed up with short verbal feedback as well, this is often referred to as conferencing. Written feedback may also take the form of visual representations and images which children are familiar with. Prior to feedback being given, children are informed of the intention of their learning and the ways in which they can be successful. In this way, children have an understanding of what is required of them and how they can go about reaching their goals. If families are unsure about what their child’s goals are or feedback they might be receiving, we would encourage you to read the term overview and then speak with your child’s teacher for further information. Feedback is focused on the task, not the learner. However, errors need to be welcomed, which is why we believe in developing and nurturing relationships between educators and children. This will enable children to feel a sense of security in the environment and a willingness to give something a go and welcome any feedback. Feedback from educators is specific and clear and is broken down into manageable pieces. The feedback which is given is focused on the learning intention from the lesson and any individual goals children may be working towards. It is important that feedback is timely, occurring in the moment as it happens for many learning experiences. Feedback may look different for each year level. 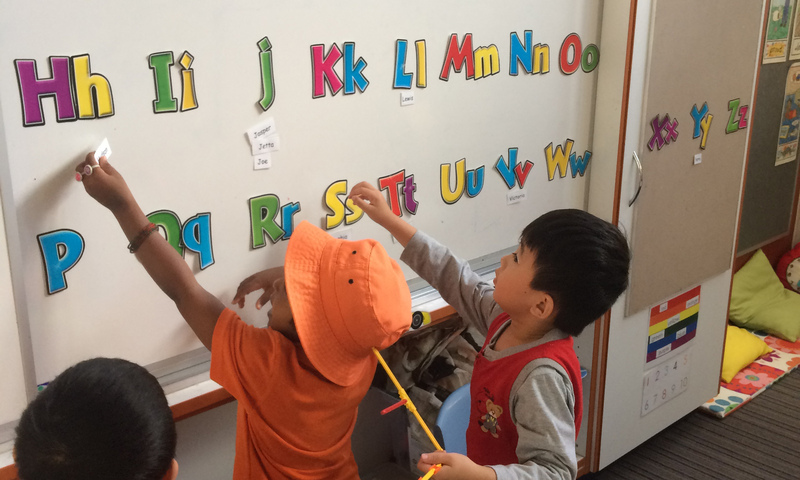 As an example, a preschool child may be shown how to correctly form a letter they are writing, with educators modelling and then guiding them through the process. While a child in kindergarten may be reminded using a simple visual, that they must remember capital letters at the start of their sentence. Teachers at this school treat students fairly. There are two areas to look at regarding how educators at Southern Cross treat children fairly, they are the wellbeing and behaviour of children and differentiation of learning. We value that everyone is an individual and that all children are on a social learning curve. We recognise that children are learning about their world and how to relate to others. At Southern Cross we adhere to the processes outlined in the Safe and Supportive Schools Policy. We work hard to ensure the safety and wellbeing of all and seek to address and follow-up any issues in a respectful way. We follow processes both in the indoor and outdoor learning environments that include timely intervention to ensure the safety of everyone. 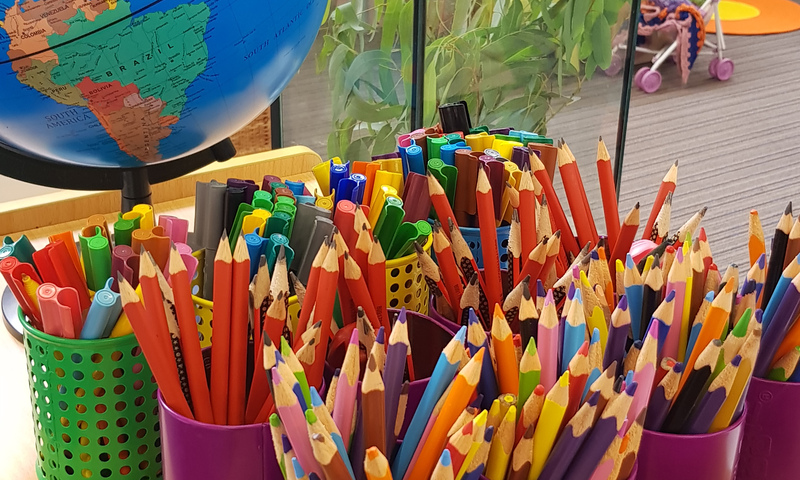 At Southern Cross Early Childhood School we create a positive, cooperative community based on the belief that all children have the right to grow, learn and live in a supportive and respectful learning environment. How does this look in the classroom and playground? 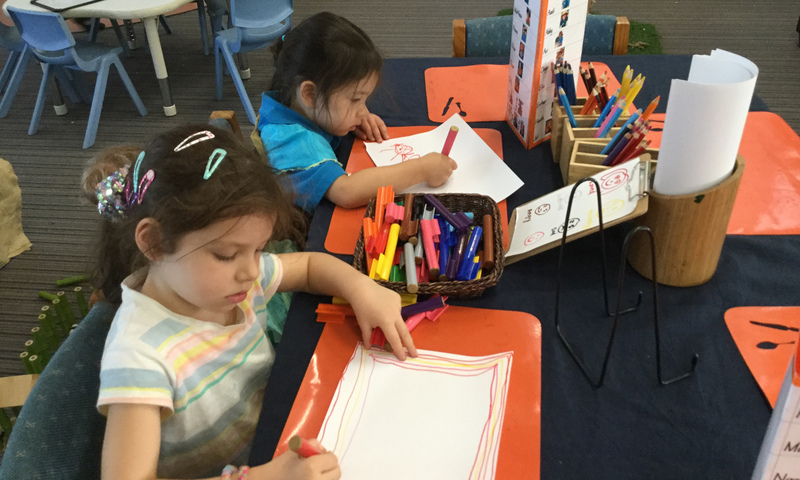 There are a number of ways our educators build a positive and cooperative community at Southern Cross. We know that every child is unique, coming from different backgrounds and experiences, therefore building a relationship with each child and their family is the key to supporting their social, emotional and academic learning at school. Each week on a Tuesday afternoon we have SEL (Social and Emotional Learning), this is the intentional teaching of social and emotional skills. This learning is focused on developing understandings of self and others to build skills of inter-dependence to manage emotions, relationships and actions. Our goal is to build capacity of children to be able to explore and solve problems themselves. We discuss strategies and use a common language with the children. When we ask children to ‘use their WITS’ this stands for: W – Walk away, I – Ignore, T – Talk it out, S – Seek help. We also use the language of having “safe hands & safe feet”. We work to meet the individual needs of children and support staff and families through the implementation of Individual Learning Plans (ILP), Personalised Learning Plans (PLP), Positive Behaviour Response Plans, literacy and numeracy support from specialist teachers and English as an Additional Language or Dialect support. Within the classroom educators support the differing needs of children through a range of groupings and learning experiences. This can look different for each concept taught, from small groups of similar abilities to having different tasks to challenge children’s thinking. Investigations allow our educators to tune in to individual passions for our children. We have flexible resourcing to support child engagement both in the indoor and outdoor learning environment. 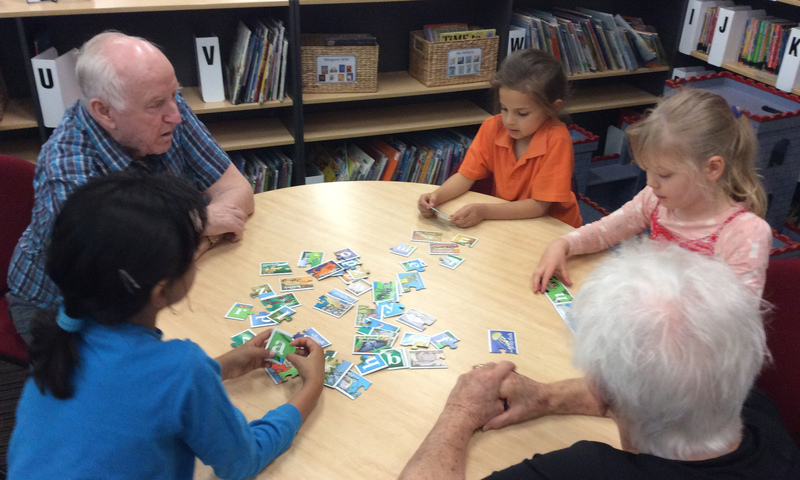 Our lunchtime learning clubs provide a variety of fun experiences for a range of interests. This school is well maintained. The physical environment of our school building and grounds is a key factor in the overall health and safety of children, staff, families and visitors. School buildings and grounds must be designed and maintained to be free of health and safety hazards, and to promote learning. Policies and procedures are in place to ensure we have things such as good lighting, safe playgrounds, violence prevention, and emergency response, just to name a few. 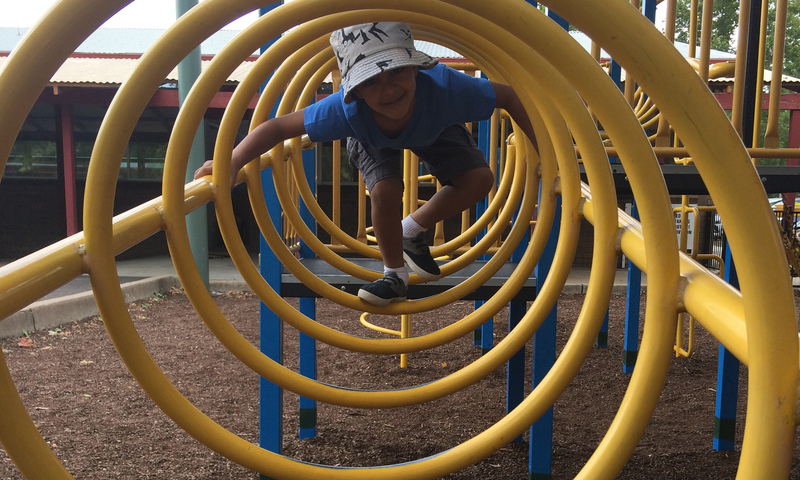 To ensure the safety of our children in the outdoor learning areas, our playgrounds are checked six times per year. A whole school safety check is carried out each semester to ensure the safety of our whole school community and to correct any defects that we identify. Cheryl, our amazing Business Manager, Jose, our incredible Building Services Officer (BSO) and Hayley Gray, our wonderful School Health and Safety Officer assist the whole team to implement plans for safe, healthy and well-maintained school buildings and grounds. We are empowered to deal with on-going maintenance and repair issues, as well as on-going and emerging health or safety issues related to the physical environment of the schools and grounds. 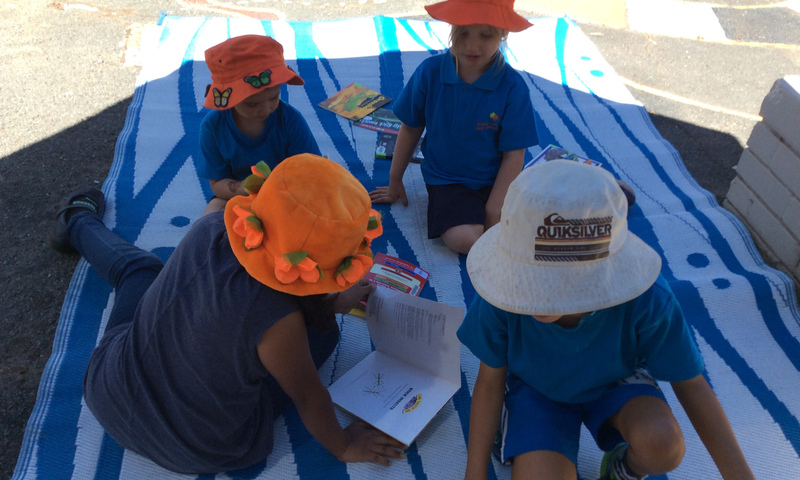 The Southern Cross Early Childhood School Emergency Management Plan is updated each year. We practice emergency evacuation and lockdown drills regularly for a variety of likely hazards and situations. The Education Directorate directly manages our Heating Ventilation and Air Conditioning (HVAC), roof safety, building fire systems and lift and auto doors. Keeping our school environment safe is a community effort. Should you see anything that is of concern please let Cheryl or Nicole know straight away. My child feels safe at school. 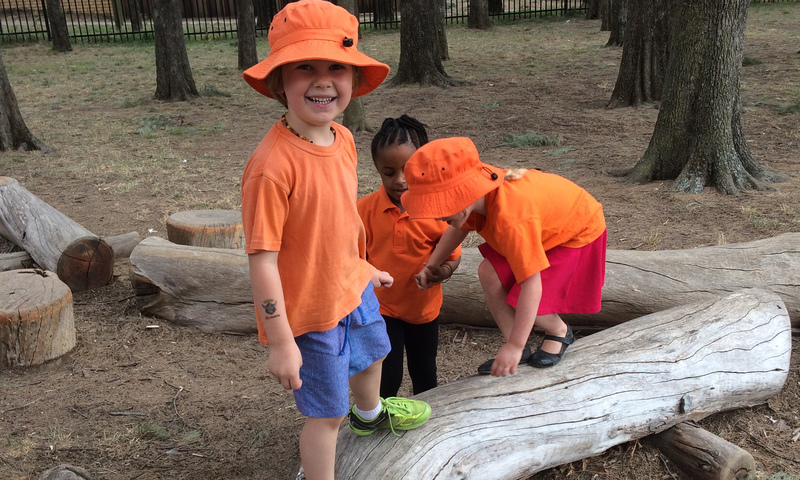 At Southern Cross Early Childhood School we strive to create an environment where children feel welcome, respected, valued and supported. The ACT Education Safe and Supportive Schools initiative states “We all have the right to learn and work in a safe, respectful and supportive school environment that values diversity - an environment free from bullying, harassment, discrimination and violence”. This is best achieved by school and families working together to support children to develop skills in social awareness, self-management, forming relationships, social decision making and self-awareness. A set time each week is dedicated to teaching social and emotional skills across the school using the Friendly School Plus program. Children begin by identifying their feelings and recognising their abilities and strengths. 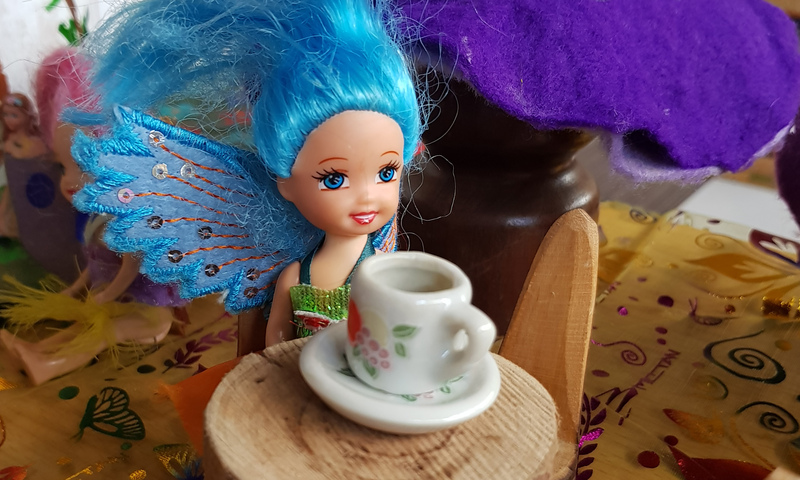 Children learn how to manage their emotions, recognise others’ points of view and learn skills on how to make friends and deal with negative social interactions. The children are given the opportunity to have a go at solving problems with teacher guidance. Protective Behaviours is an educational program designed to support children to stay safe by understanding how their body feels at different times and identify who they can trust to talk to about their feelings and concerns. At school the children are taught skills to deal with social issues that arise at school as well as situations that are potentially abusive. 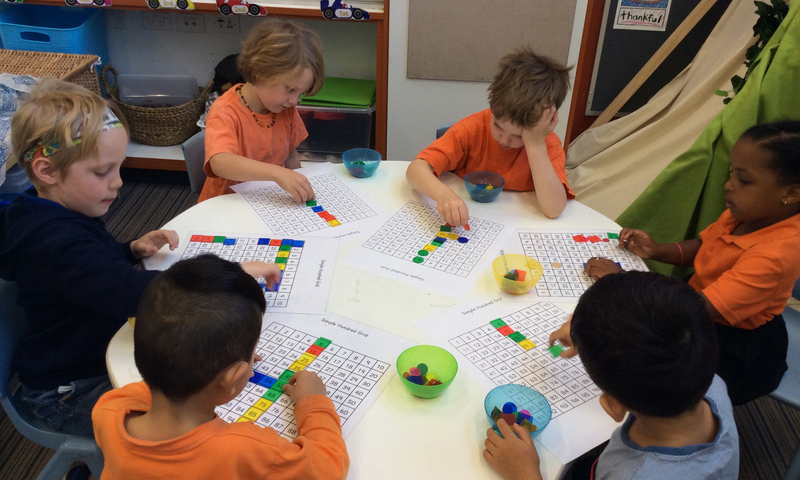 The program is taught each week across the school in Term 2 and revisited when needed throughout the year. Teachers undergo training to deliver the program in a sensitive and age appropriate way, Families are also notified about the topic covered each week, so support can be provided at home. WITS stands for W – Walk away, I – Ignore, T – Talk it out and S – Seek help. By using common language across the school the children are able to follow a simple process of how to deal with conflict and stay safe. The student Safe and Supportive School Contact Officer (SASSCO) is the trusted person to whom students and families can bring complaints about bullying, racist, sexist and discriminatory behaviours which they have experienced or observed in the school. The SASSCO will investigate the complaint, work with the involved students and monitor their progress. The SASSCO Officers at Southern Cross Early Childhood School are: Jason Thornton and Kellie Rogers. I can talk to my child's teacher about my concerns. Each morning from 8:55-9:00am, our teaching staff are available during our Morning Muster. K-2 staff meet outside in the playground, while our preschool educators open the doors at this time for families to come in. During Morning Muster families can speak with their child’s educator about any information which you would like to pass on prior to the day starting. If you would like to discuss a matter in more detail, you are able to email our teaching staff or call them after 3pm. Sometimes a quick email is all that is needed. However, if you require more time and would like to meet face to face, please email our educators and set up a meeting at a mutually convenient time. Some staff are able to meet before school, while others prefer after 3pm. Please note that our staff meeting and professional learning day is Wednesday and all staff are required to attend these at 3:15pm. Our educators are willing to hear from you and look forward to opportunities where we can work in partnership with you. If for some reason, you need further support after talking with your child’s educators, please make a time to meet with a member of the executive team. For preschool families, please contact Emma Davidson and for those children in K-2, please contact Nicky Smith. Should a concern still not be resolved you are able to meet with our principal, Lyndall Read. My child likes being at this school. 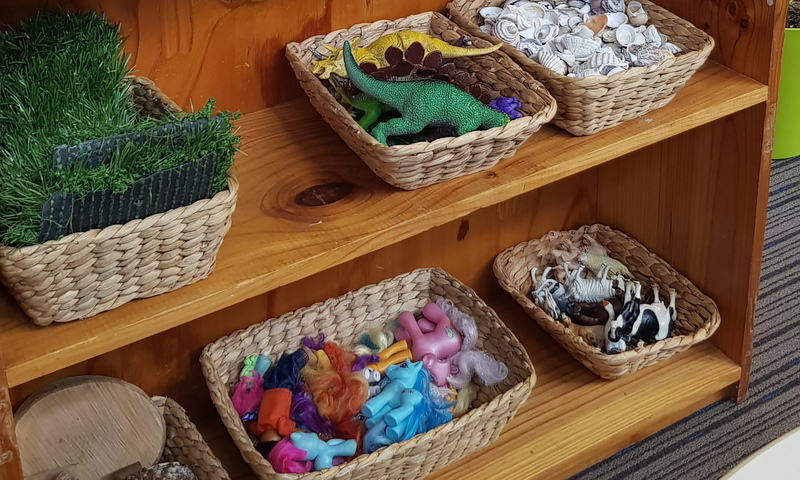 At Southern Cross Early Childhood School, we strive to make the school environment a place that caters for the children’s needs and interests. This is done so children feel they belong, enjoy their school experience and feel safe and comfortable to learn and grow. The staff at school continually aims to provide a learning environment that stimulates children’s minds and ignites their interests. We are always open to finding out more about ways to engage your child in their learning and create an environment that your child enjoys attending. We ask that parents and carers work together with the school to develop strategies to make sure there is every chance for this to occur. If you have any comments about this please see your teacher or school executive. This school looks for ways to improve. 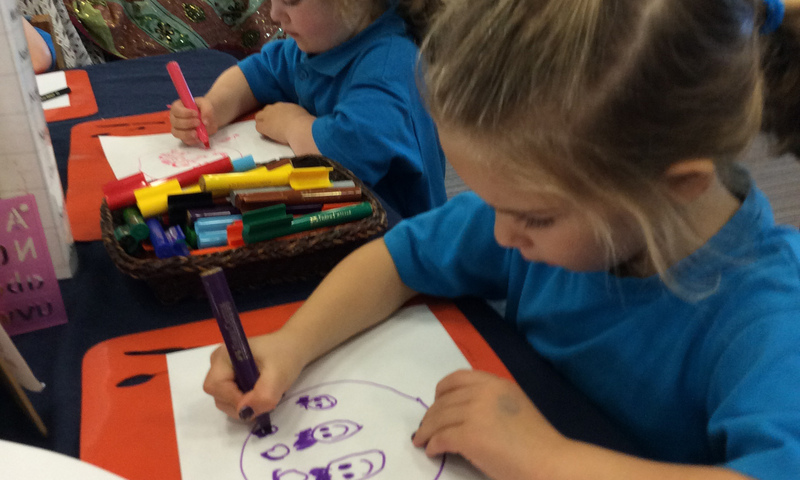 Annual Action Plan: Each year Southern Cross Early Childhood School work in collaboration with the teaching team and School Board to develop an Annual Action Plan. This has been formulated based on our longer term School Plan. The plan sets out ways we intend to plan and support our children’s learning, including their social and emotional well-being. School Board: The board meet twice a term with the Principal and teacher members. There are three parent positions on the school board. The elected Board Chair closely liaises with the Principal to carry out the school visions and Annual Action Plan. P&C: Every parent is a member of the Parents and Citizen’s Association. Meetings are held twice a term. Our school principal attends these meetings to liaise with the school community. Communication with families: Educators regularly speak in person, via email or over the phone to discuss children’s learning. Educators listen to families and work together with them to improve learning outcomes for children. Professional Learning: Each member of the school engages in a professional learning program. This allows us to get better at what we do and improve our understanding of ways to support children. Staff link their professional learning to their performance and development plan. Early Childhood Schools Network: Our school meets once a term with members of the other Early Childhood Schools. We share best practice, what is working well and ask for ideas and support where needed. Principal Advisory Group (PAG): Our school principal is a member of PAG. This is a group of Principals and Directorate Executive who meet once a term to provide advice and progress strategic issues including the Directorate’s Strategic Plan and the development of policies. School Satisfaction Survey: Provides us with data on aspects of school life that families feel we are doing well and ways we could improve. This school takes parents’ opinions seriously. We take parent’s opinions and suggestions seriously and are always willing to sit down to discuss them. 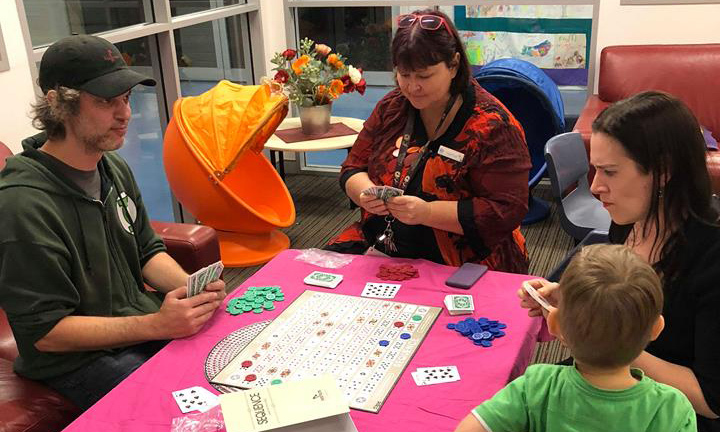 At Southern Cross Early Childhood School we believe in creating a close partnership with families and the community so we can work in collaboration to support the capabilities of all children. Parents are our number one source for information about their child, so we like to work alongside them in a partnership to support their child’s education. We connect with families through the social media platform Seesaw, giving families an insight to their child’s learning. Our partnerships with families are important to us and our dedicated educators are willing to sit down and listen to parents and discuss their child’s education. 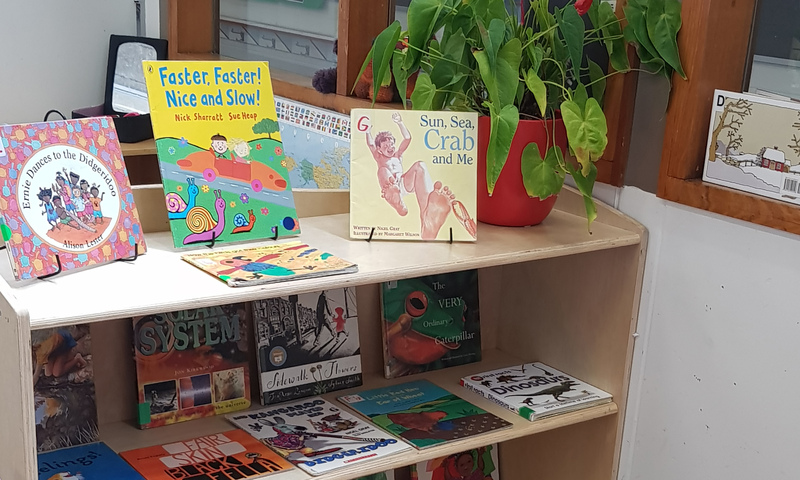 Southern Cross Early Childhood Community is a warm, welcoming and positive place for families and we are proud of the supportive school community we have. Teachers at this school motivate my child to learn. At the start of the school year teachers meet with families to discuss children’s needs, interests and learning styles. This information allows teachers to develop a program that caters for these attributes and motivate children to engage in their learning. 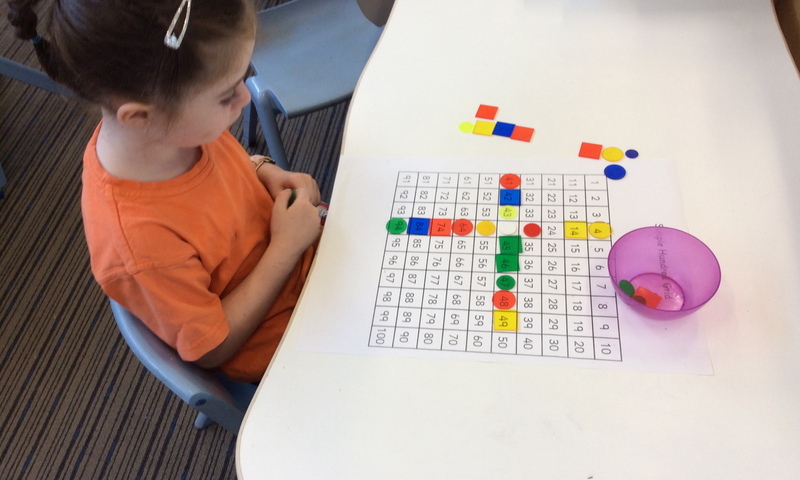 As the learning relationship develops through the year, teachers are able to modify their practices to encourage children to engage and take risks in their learning. 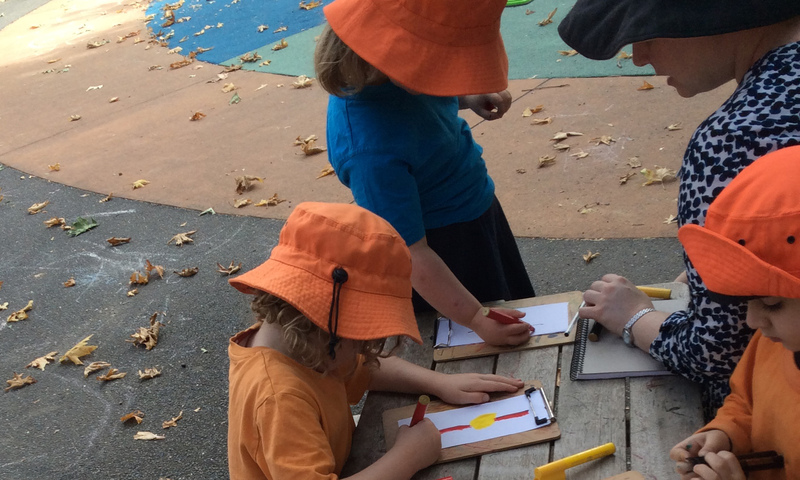 Investigations are a part of our program at school where children can explore and direct their own learning through play. This is a great opportunity for teachers to observe children to find out about their current interests. Teachers then look to link their play experiences with literacy, numeracy and SEL sessions. Teachers use intrinsic and extrinsic motivations to help children feel positive about their learning. Teachers continually ask children to reflect on their feelings when they have attempted or completed a task. They also use visuals to acknowledge their achievements openly displaying them for classroom discussion and recognition. 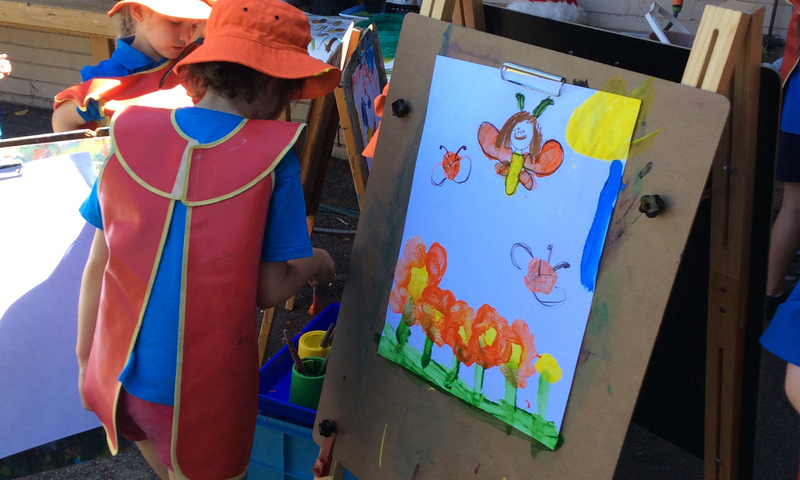 Overall, teachers use children’s interests to help them engage in their learning and cover the guidelines set down in the Early Years Learning Framework and Australian Curriculum. My child's learning needs are being met at this school. At the beginning of the school year educators meet with families to discuss their children’s learning needs. When children transition from one year to the next, educators also pass on valuable information to the following years teacher. This may include your child’s academic interests, social and emotional needs, academic skills and friendships. Based on this information educators begin to formulate a plan to best suit the needs of your child. At Southern Cross, we also have a number of children with an Individual Learning Plan (ILP) or a Personalised Learning Plan (PLP). ILP’s support children to reach goals which have been set for them by educators and their family. This is a formal process where often the school counsellor, Nerida; and Disability Education Contact Officer, Emma; are involved. The plans are reviewed as needed throughout the year to ensure children are moving forward in their learning. Within the classroom, grouping structures vary from individual group work, through to pairs, small groups and whole class instruction. Learning is differentiated as children are at various stages in their development and may require extension or re-teaching. Some children access targeted support from an additional learning support assistant throughout the course of the week. Throughout the term, educators are able to meet with families to discuss their child’s learning needs in further detail as appropriate.